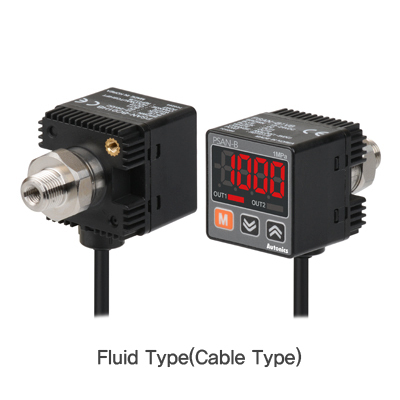 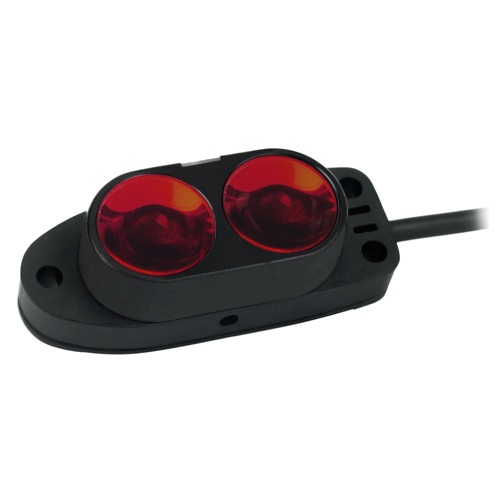 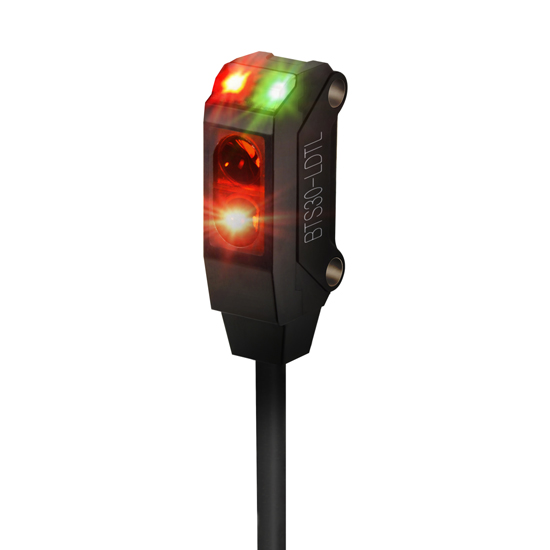 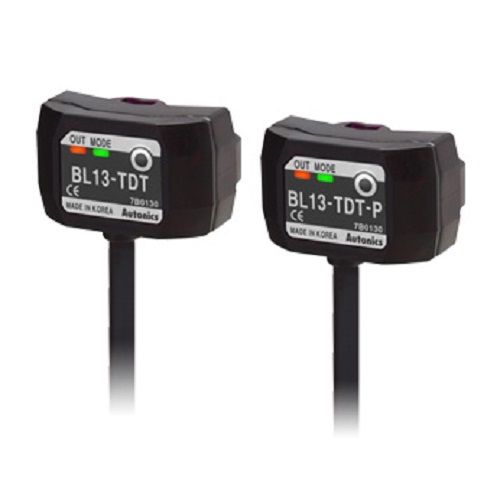 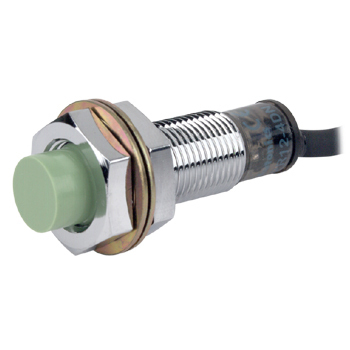 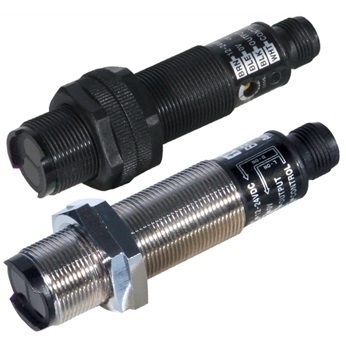 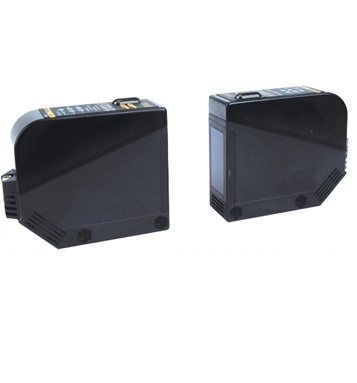 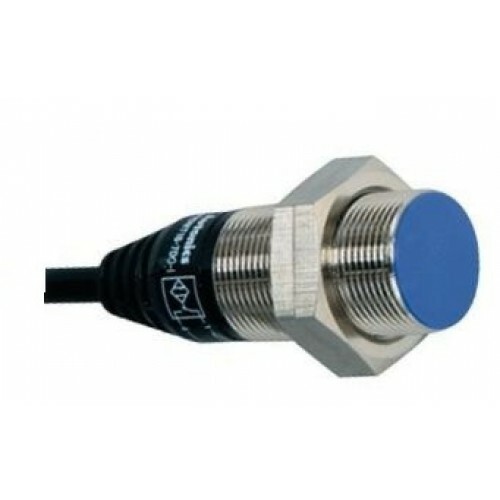 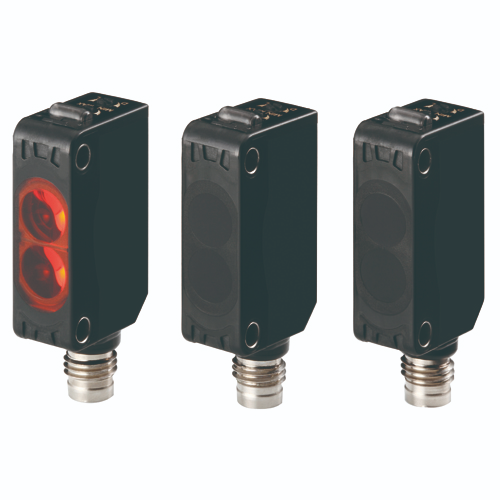 The ultra-compact, ultra-thin type photoelectric sensors BTF series are ideal for installation in limited spaces and compact applications. 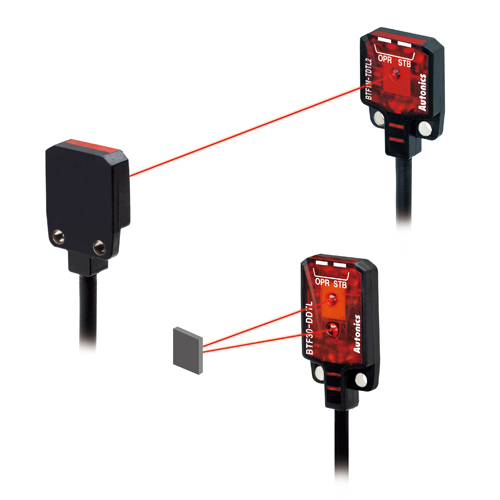 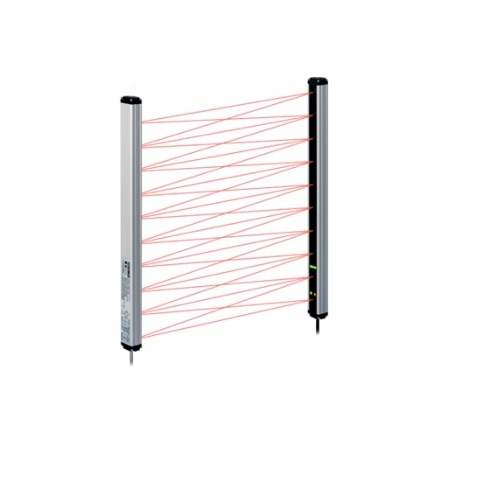 The sensors measure just 3.7 mm in thickness, come equipped with built-in amplifiers and are capable of detecting tiny objects including metallic wires and semiconductor chips. 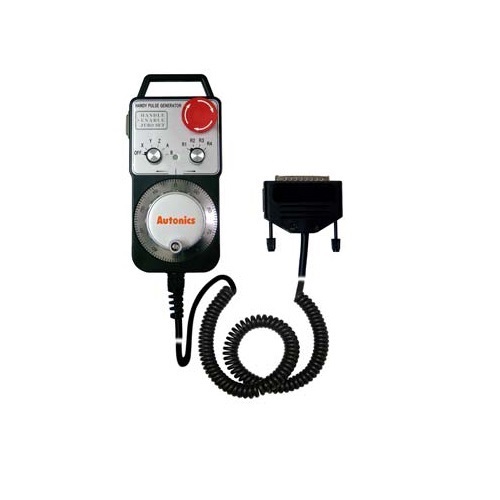 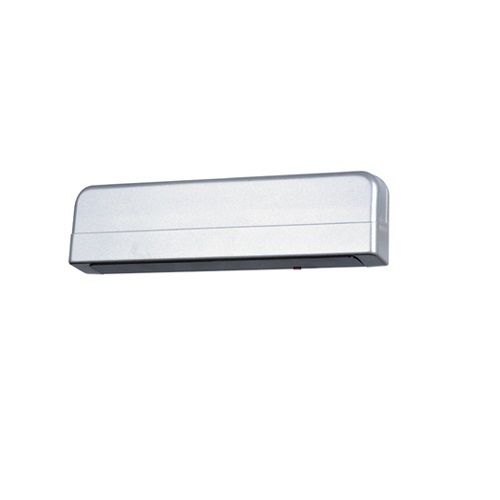 The BTF Series is also built with IP67 protection structure and stainless steel mounting brackets, providing durable and reliable sensing solutions in diverse environments.